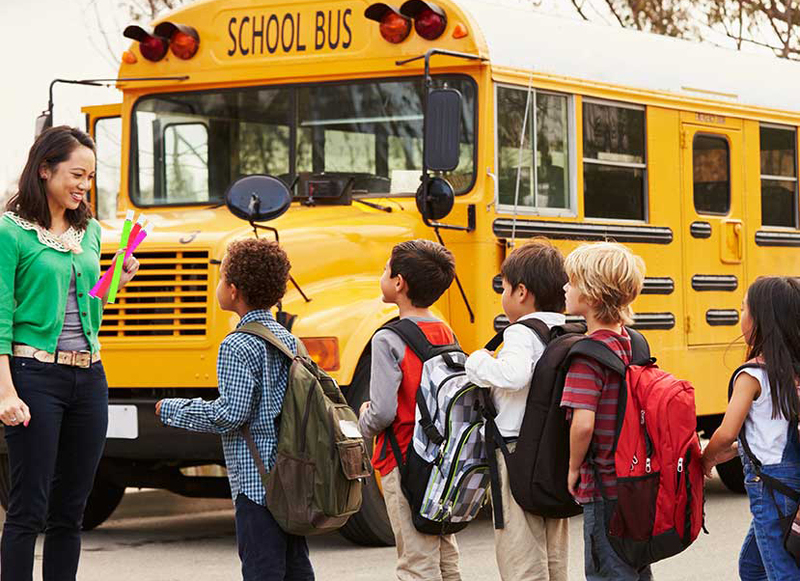 Let's take a look at the options, as we share advice and ideas for running a successful and safe summer camp. 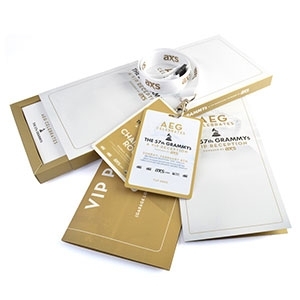 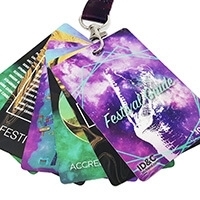 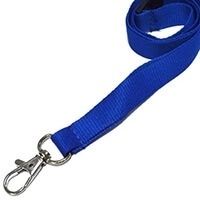 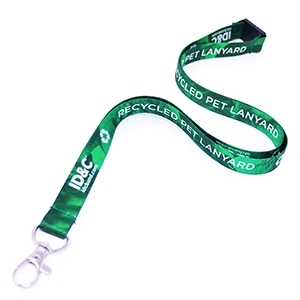 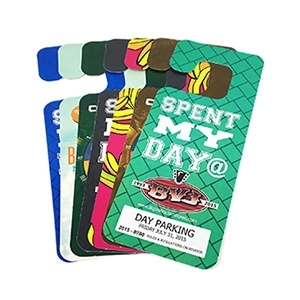 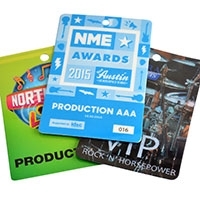 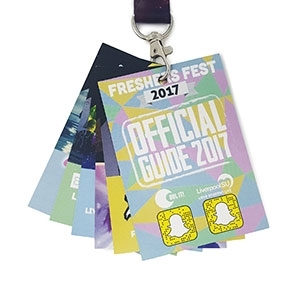 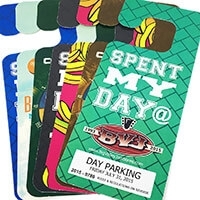 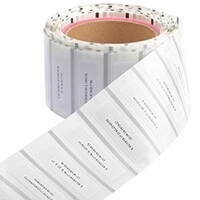 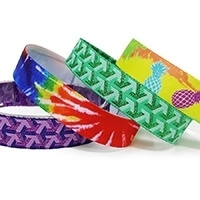 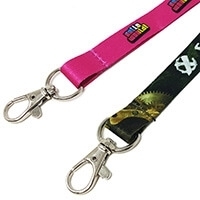 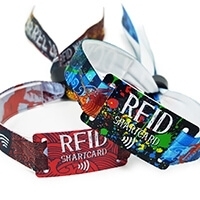 Fabric wristbands are better for large events because they offer a wide variety of security features, and can be worn securely for multiple days. 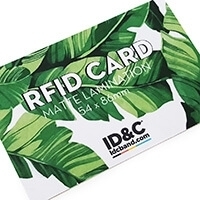 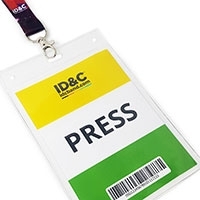 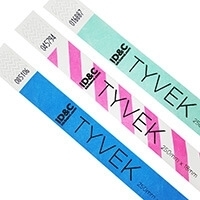 ID&C's loop lock wristband pictured above also allows for a non-tightening closure, perfect for children. 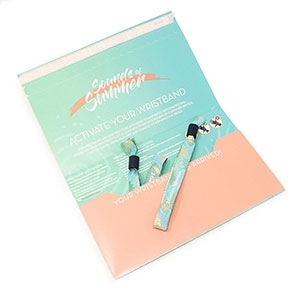 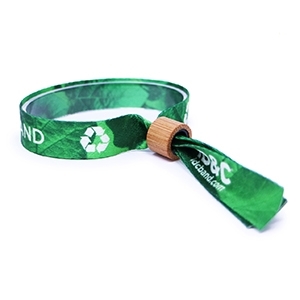 In some cases, it's advisable to ship out the wristbands before the camp starts event, instructing the attendee to apply the wristband themselves before they approach the campgrounds. 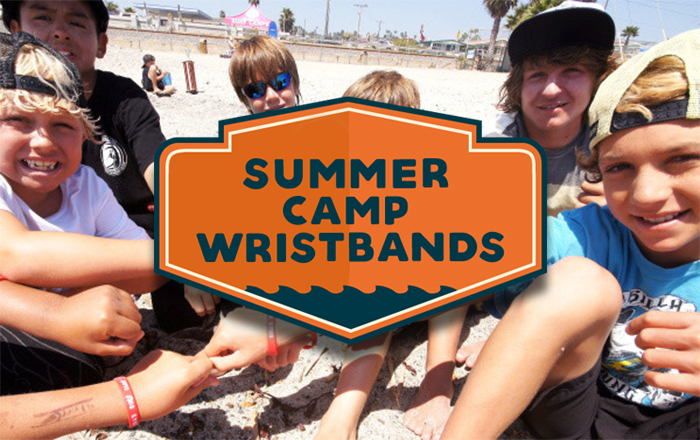 Both wristband types are low cost, have a fast lead time and can be fully customized with your camp's branding. 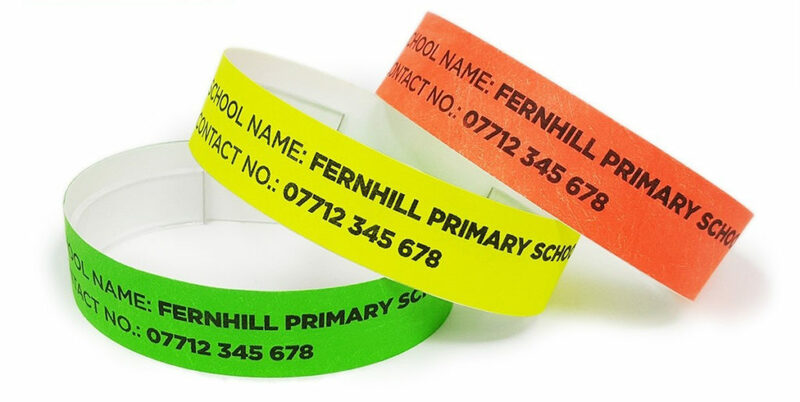 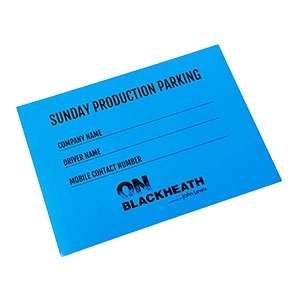 Custom printing or writing-on down details such as parents' contact number, allergies, and hotel address onto the wristband is a simple way to safeguard your little ones during family trips. 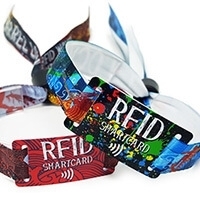 Now you've decided on a wristband type, its time to get creative! 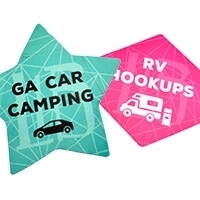 Finally, if there's space, it's great to promote your Camp's Brand. 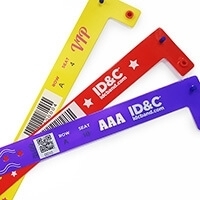 After all, for older children, their wristband is more than their ID, it's their memento of an amazing time and can be key to other children and families hearing about your camp. 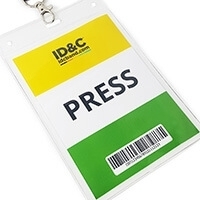 We do it for you! 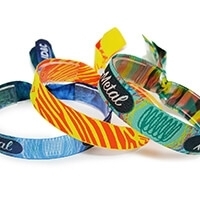 Yes, our wristband design team is on hand to create beautiful and differentiating designs. 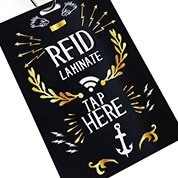 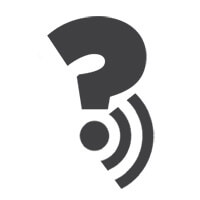 What's more, its free of charge. 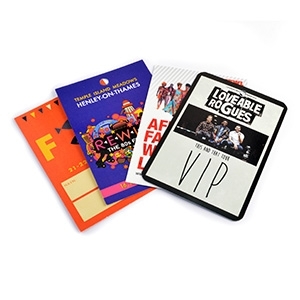 If you're a graphical wizard or have your own art team, you can download our design templates and send us your finished design.